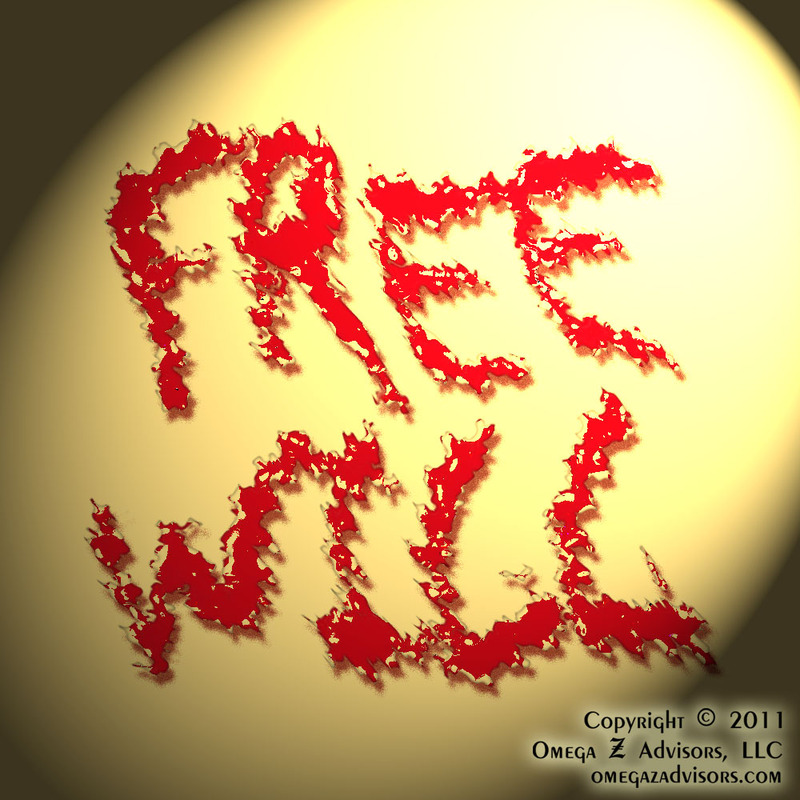 I decided to revisit the illusion of free will after running across two other articles reinforcing it. As technology and research methodologies advance, we are finding more and more that biological and psychological factors heavily influence us without our knowledge, further eroding the rational actor theory. This theory forms the basis of many decision-making models in business; however, it’s turning out we cannot expect people to behave rationally. The article by David Eagleman, “The Brain on Trial,” appearing in the July/August 2011 of The Atlantic, discusses recent brain and genetic research. Whether you believe nature or nurture is the more impactive force in our development, the point is this: we control neither. If free will really existed, we wouldn’t need drugs to cure depression because threats would work. As Eagleman also indicates, free will has tremendous difficulty overcoming what our subconscious has already decided to do. We cannot divorce behavior from biology or the unconscious. At minimum, free will operates in an increasingly smaller field of play. Biology and genes form an integral part of our personalities. As I mentioned in my previous post, if we look at personalities as being analogous to software in computers, we can see where knowing the personality can help us predict behaviors in much the same way as knowing the software can help us predict what a computer will do. What this means is that our decisions need to factor in a reality where people don’t behave rationally because they aren’t free to do so. You’re welcome, Tom. Thank you for the link. It has many other sources to explore on this topic. 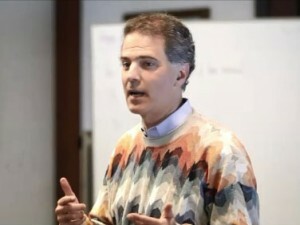 Your statement from the link, “Since this assumption expresses itself in our concepts of blame, credit, responsibility, self-worth and deservingness, to challenge it has all sorts of ramifications, personal, social and political,” is very important. It transforms a philosophical exchange into a pragmatic one. I would only add that the assumption of free will also underpins the judicial system of the United States and many other countries.